Under 4 minutes, under 4 years old, which ever under 4 works for you. 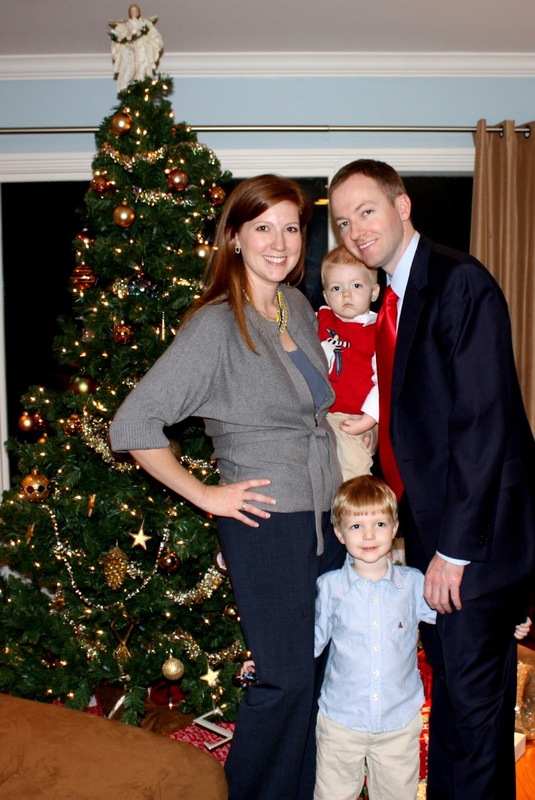 Because Christmas at our house was all those things. Zach insisted we leave three cookies for Santa and and three carrot sticks for the reindeer. Unfortunately his mother only had an apple for the reindeer. The baby will choke himself on carrot sticks and Zach refuses to eat them so why would I purchase them? Anyway, he seemed happy enough with the apple. 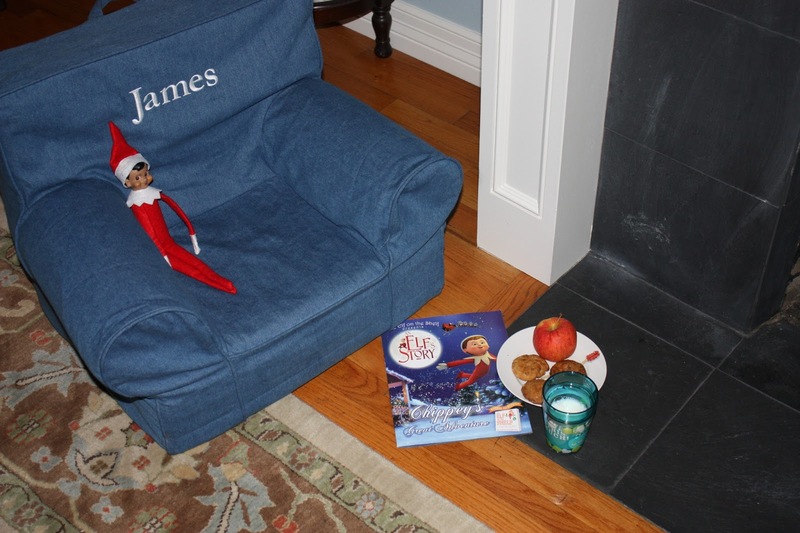 He also placed Jack in James’ chair so he could make a quick get away (and I was glad to see him go). 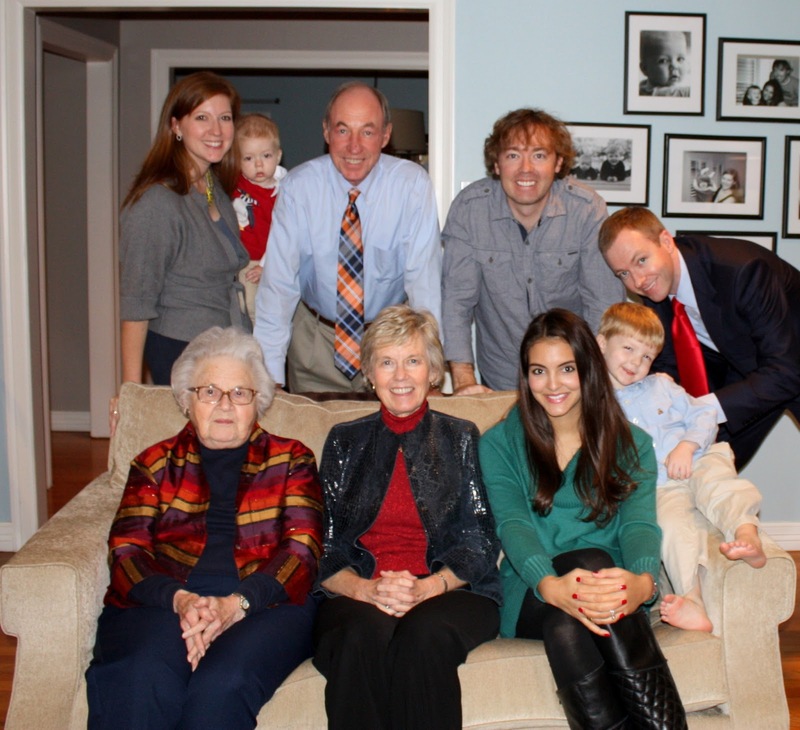 We hosted Christmas Eve at our house after a marathon mass at the Co-Cathedral downtown. A retired priest gave the sermon and (it was obvious he did not have children) he talked FOREVER even reading directly from a letter from the Pope to the New York Times. Both boys held out as long as they could but finally we just had to bail. I don’t think my father in law appreciated my critique of the priest’s sermon – but I speak the truth. The best family photo in a while. Better than this at least. 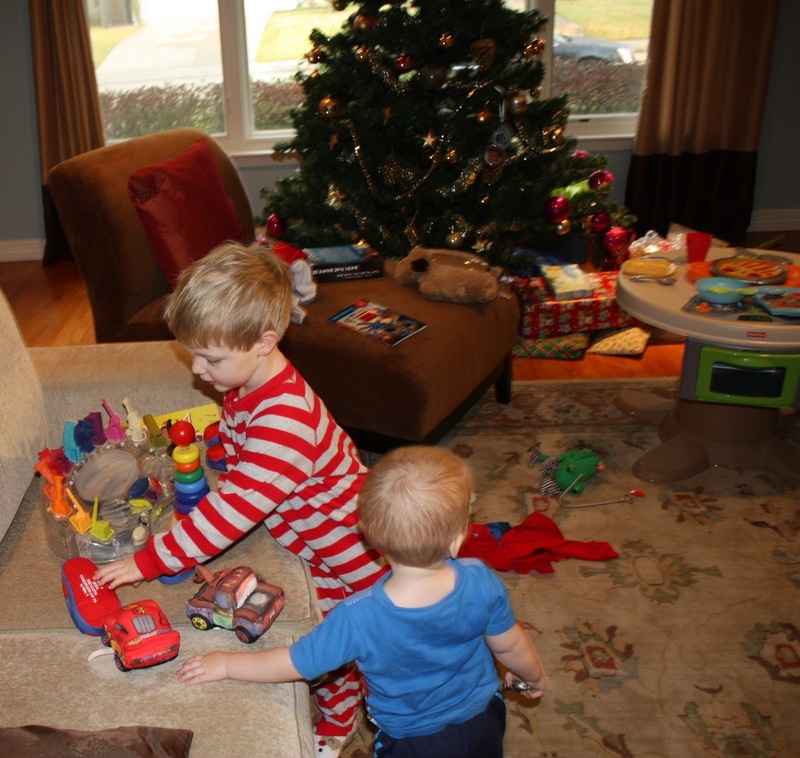 Christmas morning was great, it really is exciting with two little ones! Zach got a play table/kitchen, a dream light and some miscellaneous Spider-Man stuff. James got stuff pulled out of the closet, a musical play set and Spider-Man slippers that match Zach’s. It is hilarious to watch him stumble around in them – I sort of wasn’t thinking that a not-secure walker would struggle with a padded shoe. He doesn’t care a bit, he has the same thing as Zach which makes him super happy. Here is Zach “helping” James with his gifts. 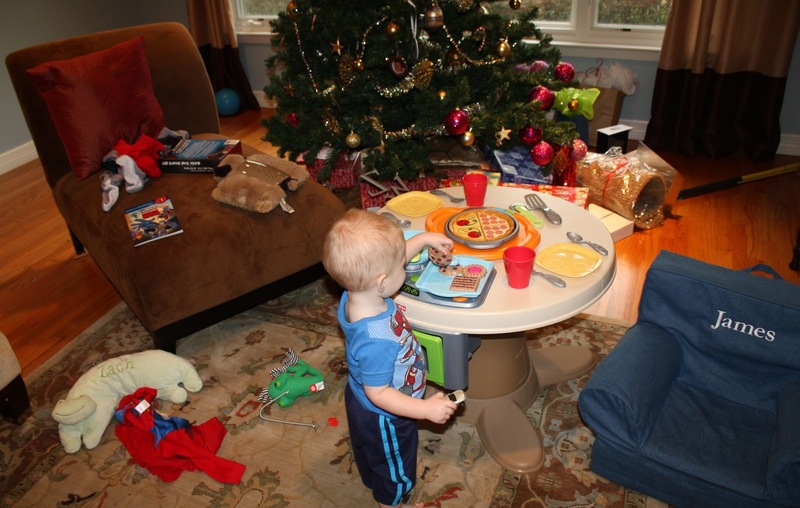 The play table and general Christmas morning destruction. This is my favorite photo from the day. 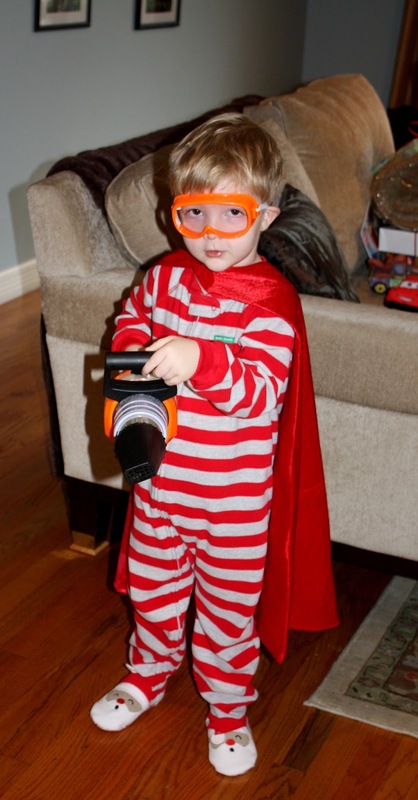 Alex got James the leaf blower from Home Depot but Zach immediately decided it was his. Super hero lawn boy, right here.